cats for over 20 years. in Baltimore as an all-breed groomer. a hair for you to clean up afterwards! Many pets benefit from being groomed in the comfort of their own home. A grooming shop is full of strange animals, some displaying great anxiety, a lot of barking, a lot of smells and sensory input, and it can be a scary scary place for some pets. 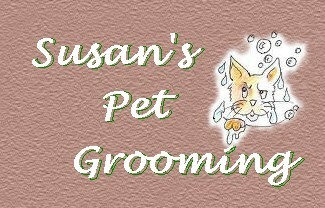 When I groom at home, I schedule clients one at a time, for their comfort and security. 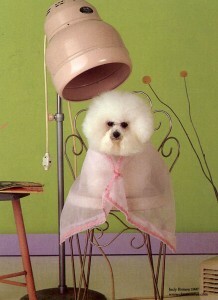 I want the pet to always feel calm and comfortable, which makes the grooming process much less traumatic. Hunt Valley, Owings Mills and Pikesville to the edge of Baltimore City.